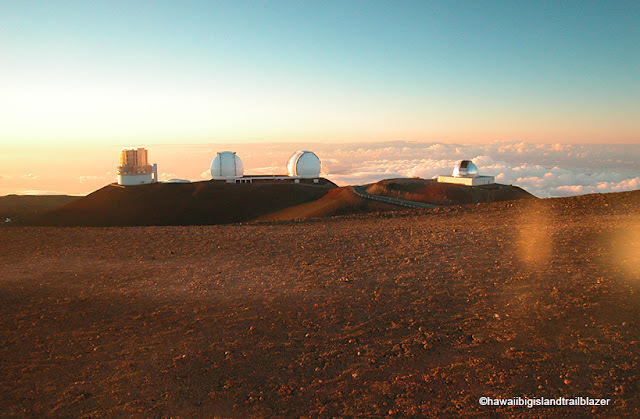 Mauna Kea on the Big Island is easily the highest mountain in the world—about 43,000 feet when measured from its base that lies about 5 miles below sea level. 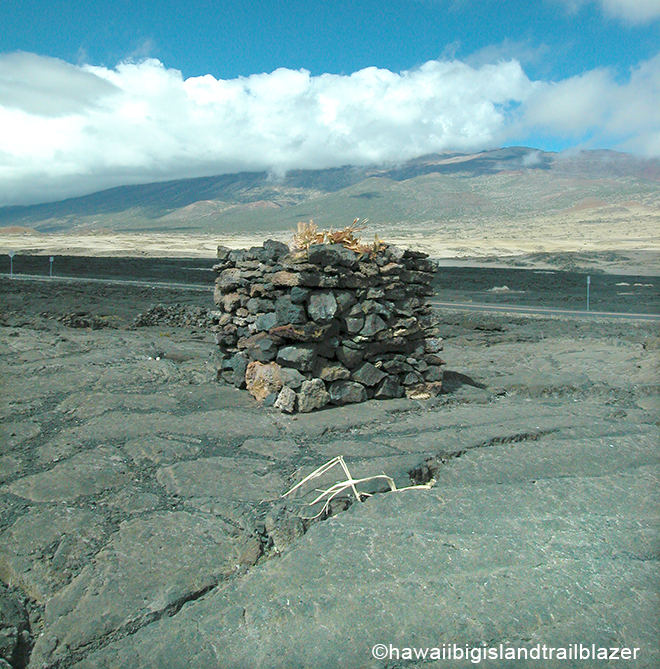 The next tallest is MK's kissing cousin, Mauna Loa, which lies not far across a volcanic saddle. 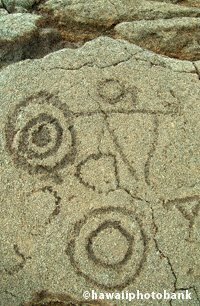 A shrine marks the the space in between the peaks. 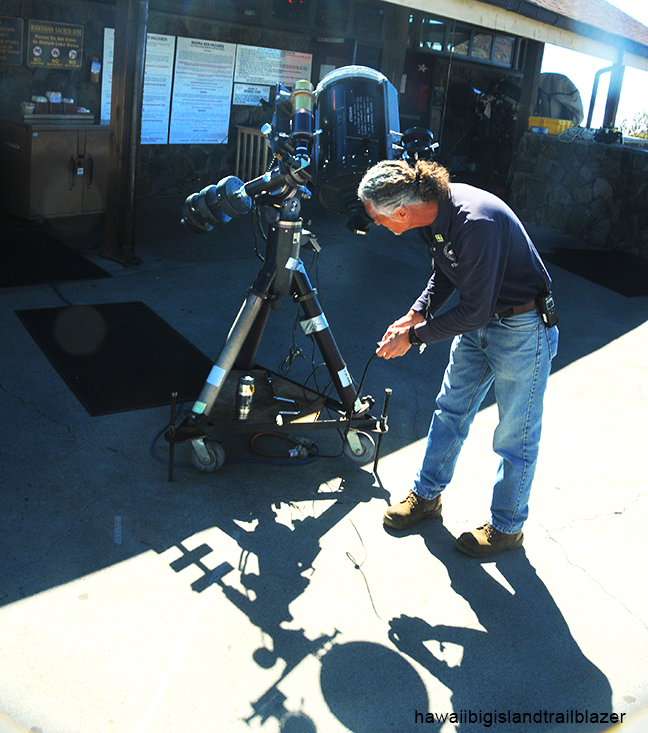 At 9,000 feet in elevation is the Onizuka Center for Astronomy, where telescopes are set up outside for looky-loos. 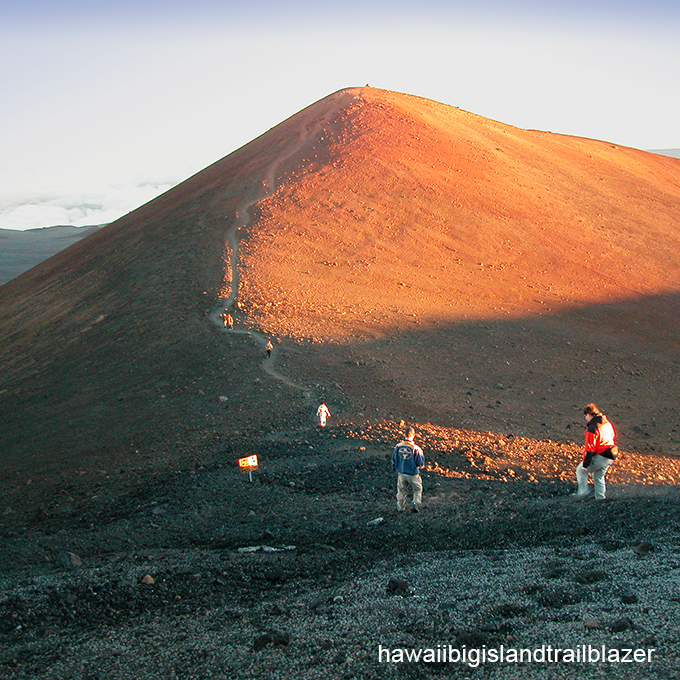 It takes a four-wheel drive vehicle to travel the remaining 8 miles to the summit. 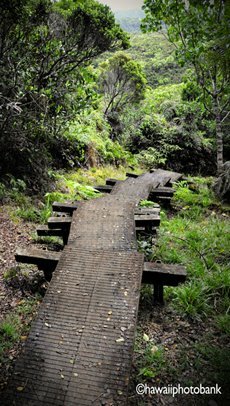 To avoid altitude sickness, you should always stop at the center for an hour or so, rather than driving directly up. If you go up on a guided tour, make sure they give you the half-hour it takes to make the half-mile round-trip to the top of the red mountain. 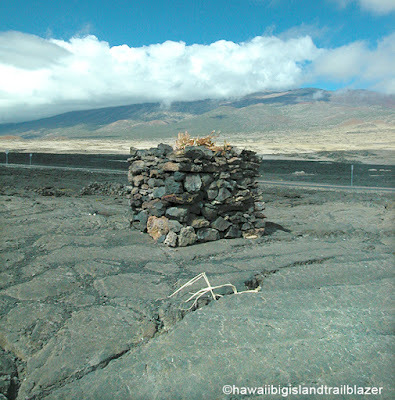 To Hawaiians, who trekked up from sea level, Mauna Kea was the sacred portal to the heavens. The celestial observatories, thankfully, are atop a sub-peak next to Mauna Kea. About a dozen observatories, staffed by international scientists, take peeks from the peak. 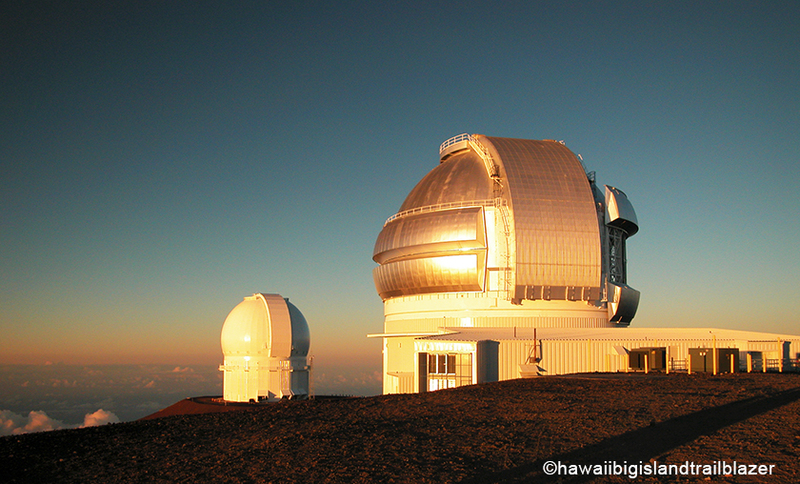 Most are not open to the public, but the University of Hawaii's, as well as the Keck, will let you in for a view. 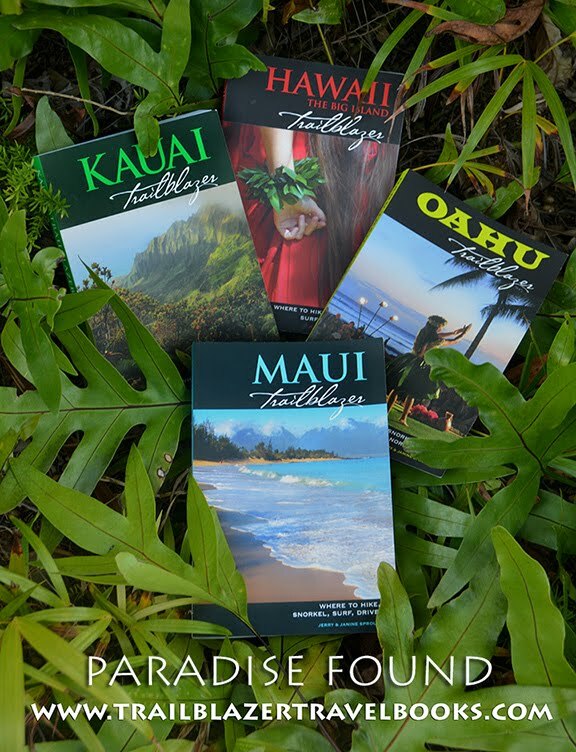 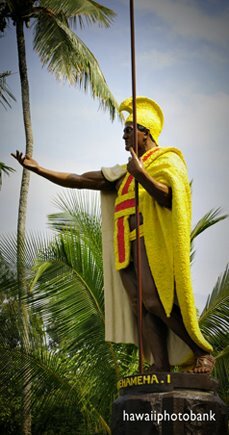 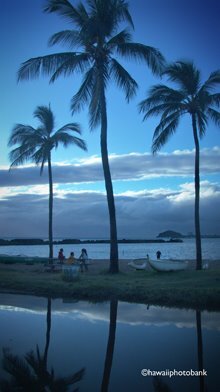 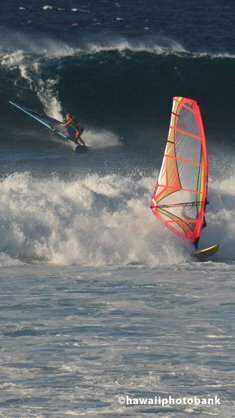 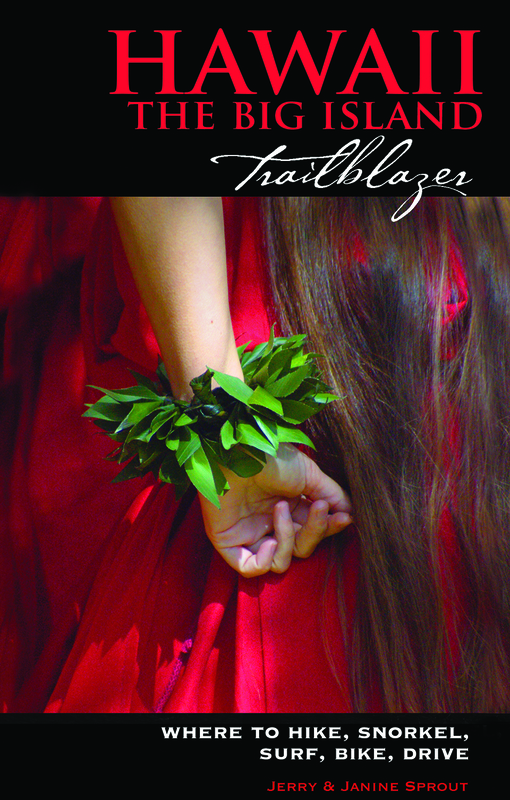 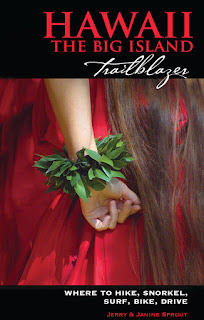 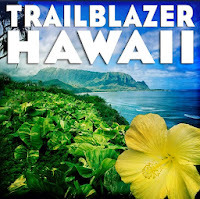 Hawaii the Big Island Trailblazer has the details on visiting this mind-blowing place on earth.